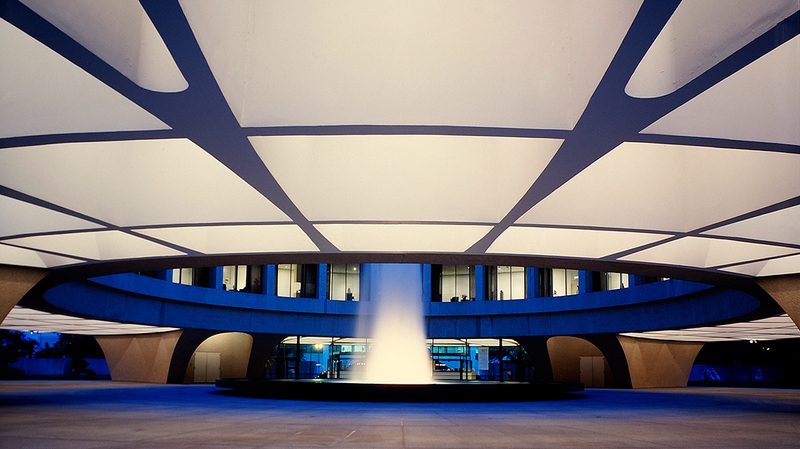 In a first for the Hirshhorn Museum, we have invited conceptual artist John Baldessari to act as guest curator. He will explore the Museum’s holdings and create an exhibition that expresses his individual perspective. Assistant Curator Kristen Hileman talks with Baldessari about his own work and the Hirshhorn’s collection.